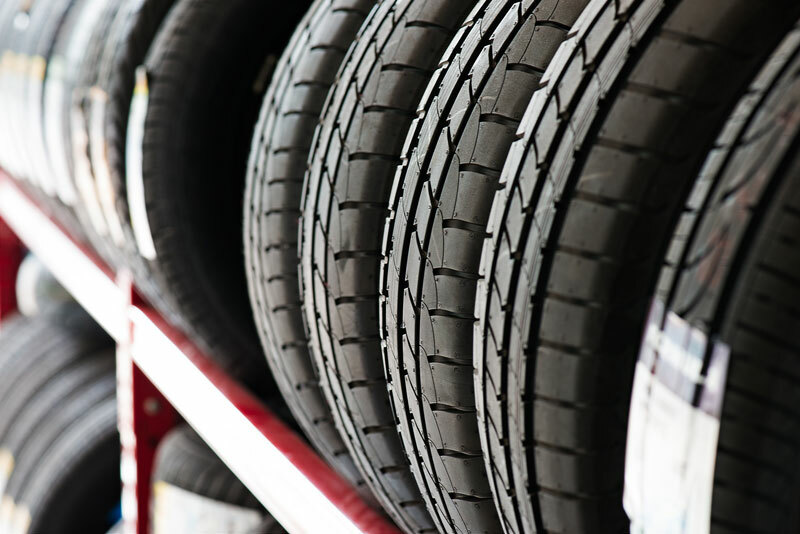 Quality tires are required in order to keep your car from sliding and keeping it under your control. Your tires depend on the amount of tread they have in order to keep your car under your control, rather than having it spin around uncontrollably. The tread creates friction, and friction is that force of resistance you feel when two surfaces run across each other–like your hand across the table or a tire across pavement. Therefore, it is important that your tires always have enough tread. Do you know how to check for tire tread? – You can use President Abraham Lincoln to help you determine if you need new tires. Stick the penny into the grooves of the tire, Lincoln-head down. If you can see the top of his head, it is time you get new tires because the tread is dangerously low. – You can also use the serial number on the walls of the tires to help you determine the age of the tires. The last four digits are all you need. For example, if the four digits read, “5112”, the tire was made in the 51st week of 2012.